Upload your maps in JPG/PNG format. Add a variety of pins that link to locations and related articles to your world and create the ultimate navigation experience for yourself and anyone who wants to discover your world and its locations. Navigate from a galaxy all the way down to the secret room under the stairs! Present the history of your world using timelines specialised for worlbuilding that display the importance and type of events. Create timelines for your species, plots and major events. Create maps with multiple layered images. Use layers to describe different aspects of your maps like political vs geographic vs temperature / humidity maps or just the Over and Underworld of your world. Work with multiple people on your world. 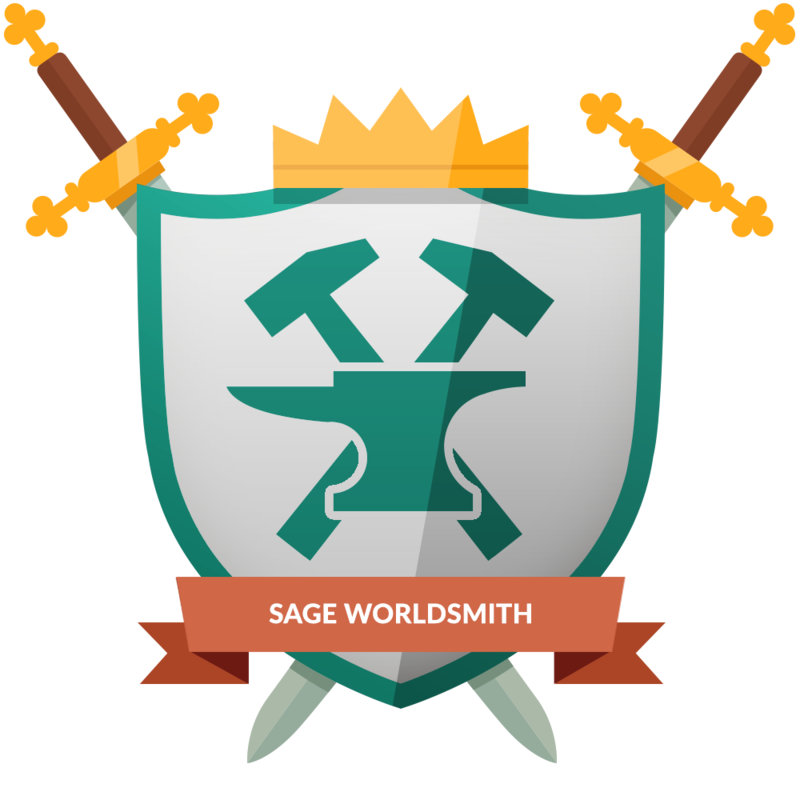 Give access to your friends and work with them to create wondrous worlds! Give your Players or other authors the ability to submit articles to your world but not see the secrets you want to hide! 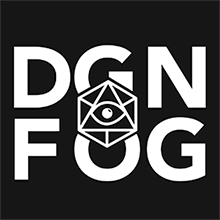 This is a great way for RPG Storytellers to allow their players to contribute without having access to their world! Subscribers allow you to choose specific people (or groups of people) who can see otherwise private content. 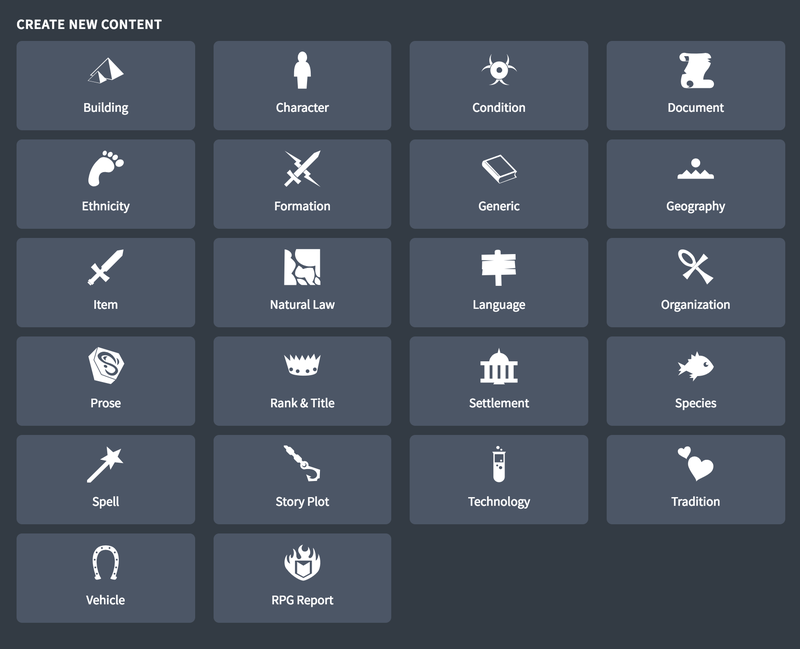 This could include articles only visible by one or some of your players, secret map layers or pins, or secret content exclusively for the eyes of your loyal patrons! See no adverts on the website's authoring panel or presentation! Simple & Clean! Select one of the 10+ themes (more added monthly) to give your worlds a unique feeling. Fantasy, Dark, Modent, Military and Science fiction beauty to match your work! Note: You can still use CSS to make them even more special! 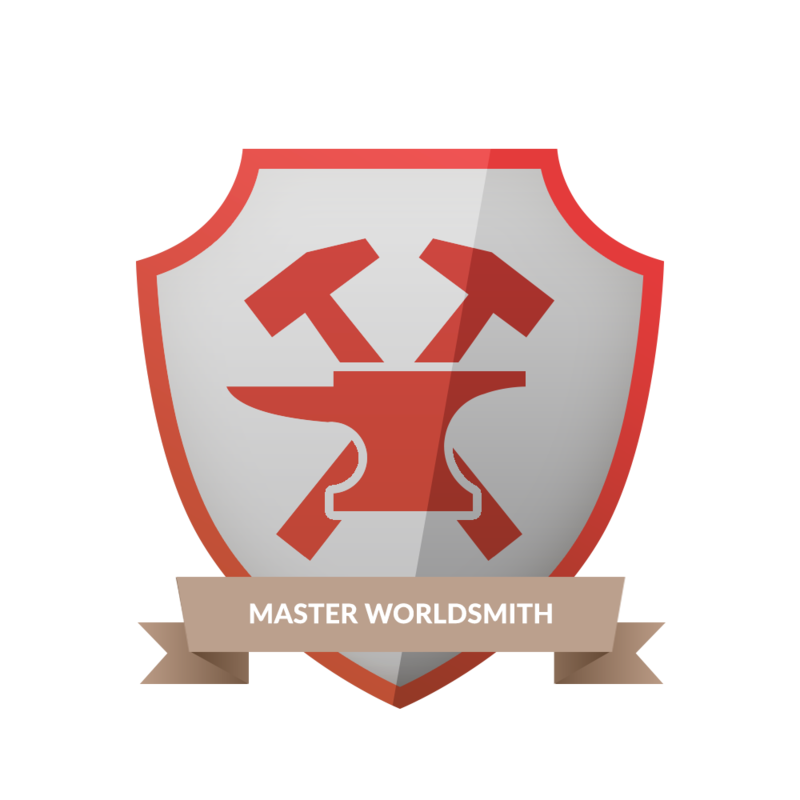 Tens of Worlbuilders can help you do that on our Discord! 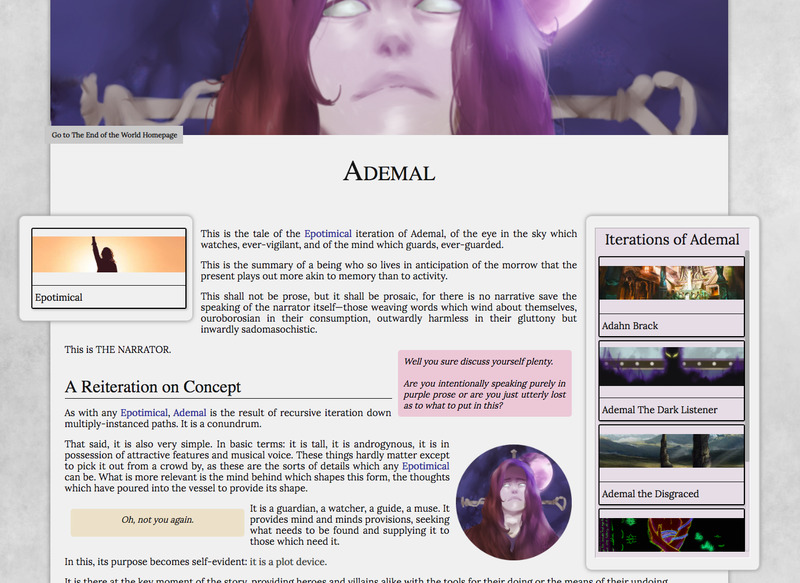 Modify any Theme or create your very own unique presentation for your world! Use the magic of CSS and really get into the mood of your creation! 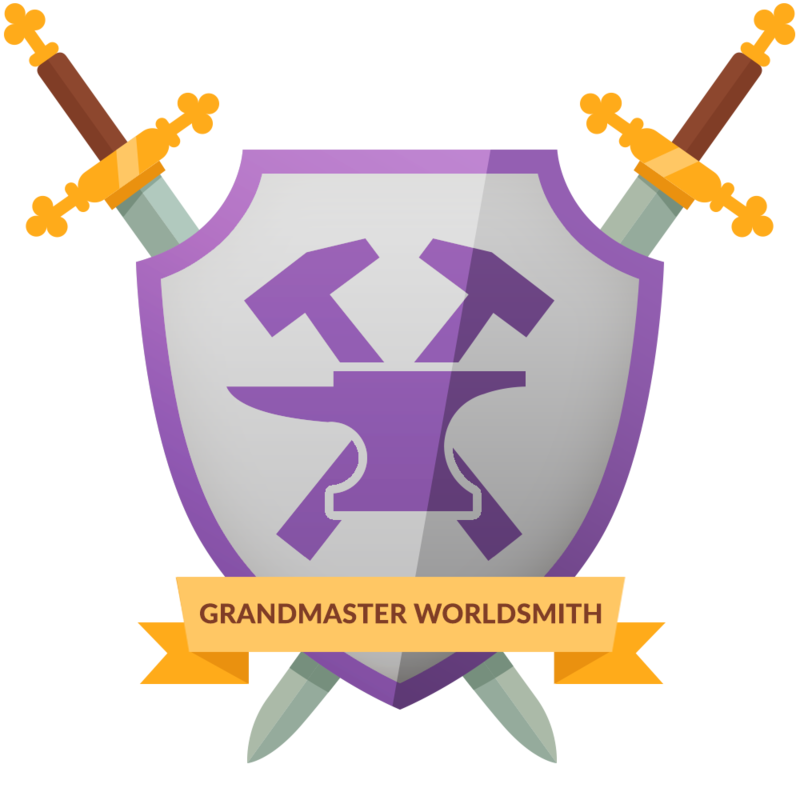 Note: Tens of Worlbuilders can help you do that on our Discord! Never lose track of your work!Creating placeholder articles will automatically create items on a list for you. Click on these items to create the articles, Set priority and check their status! Upload new images en-mass and from anywhere on the panel. The fastest way to use your images & categorize them into galleries. Get Rid of the clutter while you are writing. World Anvil's features are great but some times you just need to be alone with your thoughts and your digital paper! 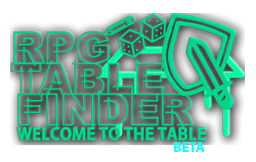 Get over a 100 markers exclusively available to Guild Members! Fantasy, Geographic, Science Fiction, Setltment specific sets and many more! We are adding new markers continuesly! 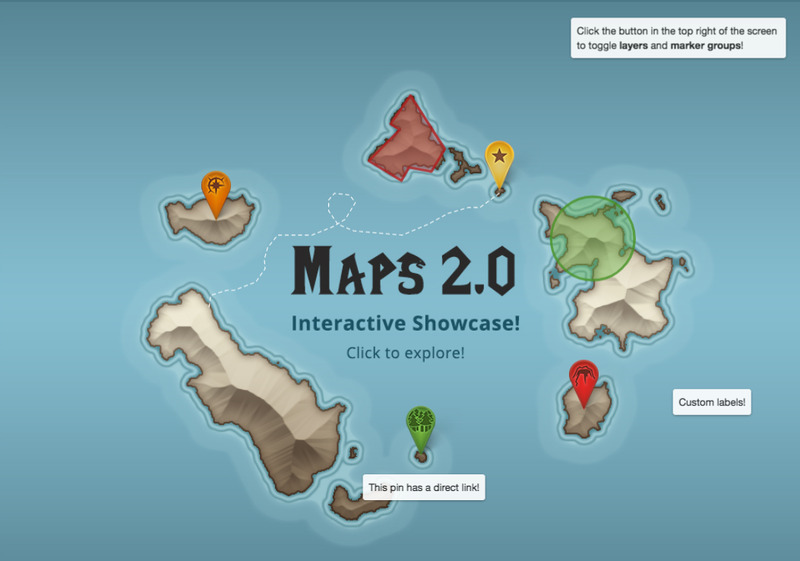 The Ultimate Interactive Map experience! Each map can be separated in groups with their own layers and markers. Have a group that your players can see, and a group that only you will be able to see with all your secrets. Create separate groups for your cities and towns and another for yoru special locations or to show a map through the passing of time! Add a Rose compass to your maps to give them character. This can be any image. Many people use it to show information that they want to float as they browse a map. 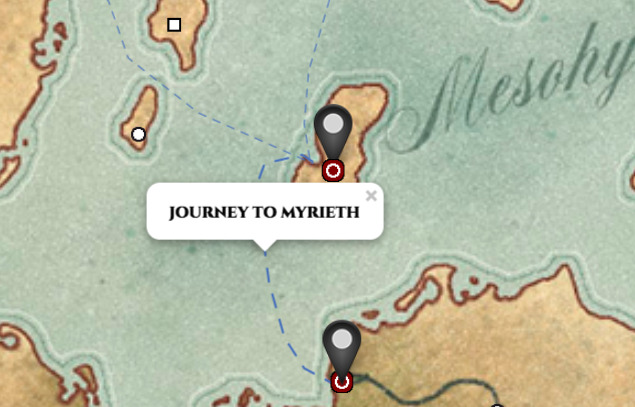 Record the travels of your players, trade routes, migration patterns or the progress of military campaigns with the journey lines! Customize them any way you want! 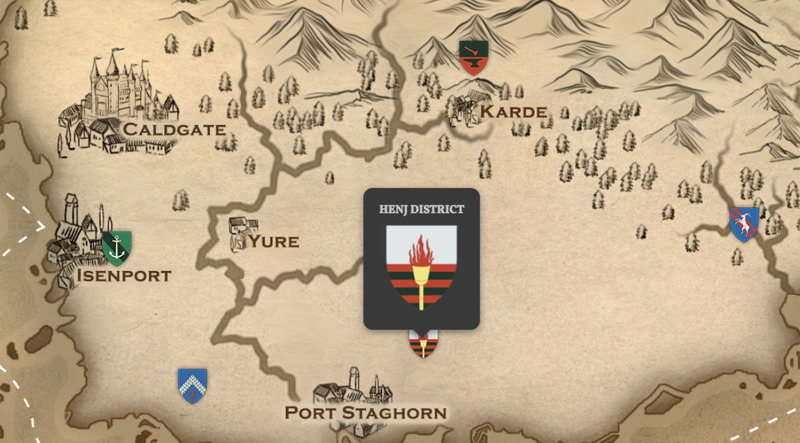 Map labels are a unique style of map marker which allows your to show information written with text on your maps. You and your readers can still click on them to to another map or article or just to read more about the location on your map. Make use of Discord's webhooks to show off your to your chosen channel when you publish it. MUCH MORE COMING HERE: WATCH THIS SPACE! Leverage advanced customization and use CSS and other tricks to make your authoring environment your own. Completely change the way that the forms look, change the colour, size, location of buttons and so much more using the power of CSS. Your map markers don't have to be pins! 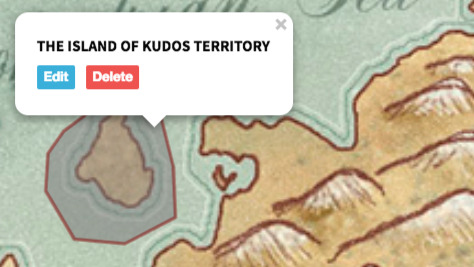 use Circular markers to define areas of influence or to control invisible but still clickable markers so your maps look absolutely stunning with nothing on them but still interactive! Change the opacity and colour of both the fill and border of your markers! Create areas, terrirories, borders of nations, radioactive zones and anyother of polygon, visible or not on your maps as a marker that allows you to link to articles or other maps. Create your unique own markers! Sky is the limit, they can be tiny, huge, sci-fi, fantasy ... anything you can think of. Just upload an image, tweak a bit and you are all set! ONLY THE BRAVE. This is the ULTIMATE design tool for your presentation. Make use of the "container" and "section" formatting code, use special Grandmaster+ commands and access to widgets that create unique experiences for your viewers. ONLY THE BRAVE. This is the ULTIMATE design tool for your RPG and Design needs. Create any RPG character sheet template for ANY RPG system. Define it's content using a super easy form and design it EXACTLY the way you want using HTML and CSS! No Ads, not you, not anyone! Neither you or your coauthors, subscribers OR visitors will ever see adverts on your world and authoring panel. and in return... You gain special privileges! Both myself (Dimitris) and Janet strongly believe that the core features of World Anvil should be available to everyone. Worldbuilding for all! 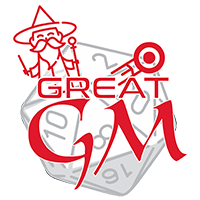 The Worldbuilders Guild gives an edge to those Game Masters, Authors and Professionals who want to get a more streamlined, sophisticated and advanced experience. We are not a huge company - we are a young couple working day and night to grow World Anvil and its community. Know that your support is going towards helping a small team with strong ethics to go on living and building up this tool for all World Builders. You can always come back here right after. we trust you will too! Are you an author, publisher, streamer, or artist looking for a way to increase your revenue? Check our our profesional tier! Article/World Word Count and Goals! a way to increase your revenue? 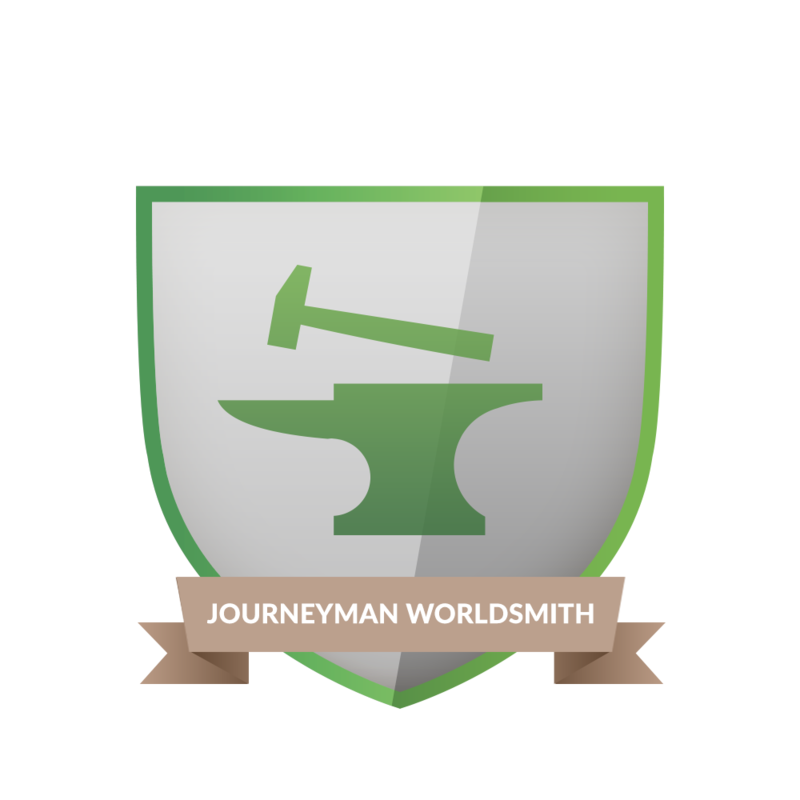 Make money from your Worldbuilding!